In the Google event that is going to held on October 9th, 2018, the company is expected to launch a series of new products in this event. Among all the products, Google Pixel 3, as well as Pixel 3 XL, is the most anticipated devices at this event. The other products that are expected at these events are Pixel wireless charger, second-generation Pixelbook 2, Google Home Hub, updated Google Chromecast along with other products. 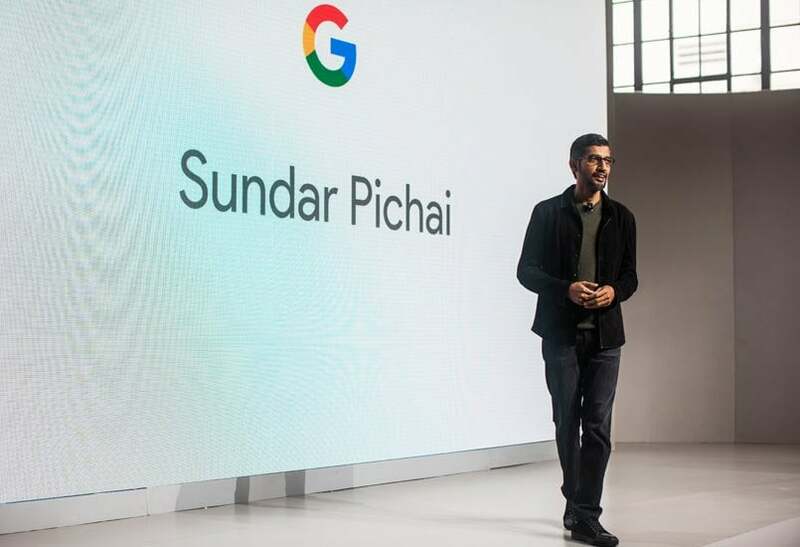 On Tuesday, Google is all set to release the two new smartphones. Before the leak events, it has been seen that many leaks, as well as other rumours, have been there about these two new smartphones. The main difference as per the leaks is said to be the display size among the two. Google Pixel 3 XL will be bigger than the Pixel 3. Some reports suggest that the phone will be supporting the wireless charging which will come with a wireless charging dock known as Pixel Stand. This will be going to announce with the Pixel 3 series phones. The camera of the phone will be a single camera setup. The rear camera will be a 12.2 MP while the selfie camera will be dual camera each of 8.1 MP. The next product that Google may announce is Google Home Hub which is similar to Amazon Echo. This device will get a screen size of about 7 inches with a speaker behind the device. This device will be using the Google Assistant personal voice to display all the information on the screen. The next product from Google may be the Chrome OS tablet. The name of this said to be Google Pixel Slate or Nocturne. This device will be 2 in 1 Chrome OS tablet which will come with the removable keyboard case. This can too work with the Pixel Book Pen. This will arrive in the multiple configurations which range up to 16 GB RAM with an Intel i7 processor. Google may also announce its new PixelBook 2. It may get an upgraded processor along with more RAM. The PixelBook 2 may come up with a 4K display. There are also speculations that Google may release the Chromecast 3rd Generation. There are not many leaks about these, but it is expected that the company may bring it as it has not updated its Chromecast in recent years. The company has already said that they will not be announcing Google Watch in this event.